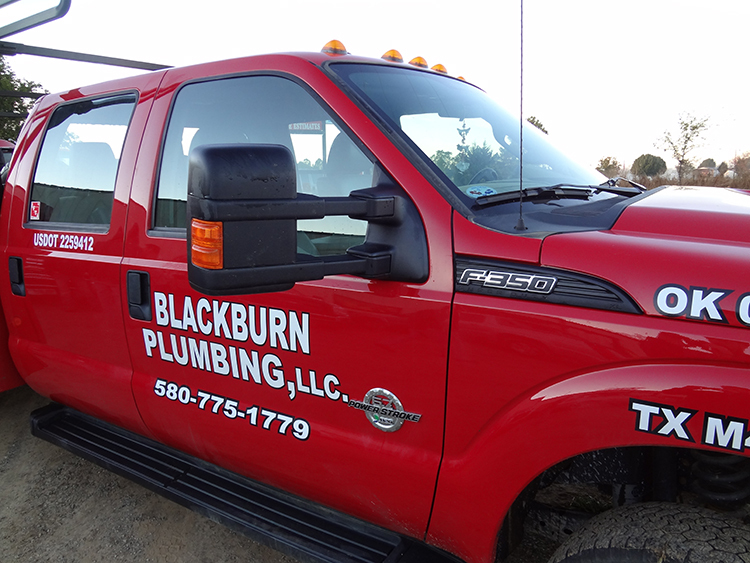 Blackburn Plumbing is Southern Oklahoma's expert plumbing contractor. We are your premiere Bennington Plumber. We also offer all of our top plumbing services to customers in the Bennington area. Blackburn understands that in today's world people need quick and excellent service from quality contractors. You want your needs put before those of the company. Because of this, we train all of our employees to offer the best in customer service and dependability in all situations. We have over four decades in the plumbing services and contracting industry. As a result of this, we South Eastern Oklahoma's premiere plumber. In addition, we serve all areas of Southern Oklahoma, including Bennington, as well as Johnston, Marshall, and Bryan counties. Blackburn Plumbing learned that being proactive for our customers means you can count on us time and again to service any of your plumbing needs. Our primary goal is to ensure customer satisfaction. We guarantee 24/7 service in Bennington, as well as quality workmanship on all parts and labor. Our plumbers are licensed, certified, and insured (unlike those other guys). We also undergo weekly training and continuing education with all of our employees. You can be sure that your service technician has access to, and knowledge of, all the latest technology the industry has to offer. Rather than calling just any plumber, you should call the experts at Blackburn? If you need a simple Drain Cleaning, or have a New Construction project you need a bid for, you NEED to call Blackburn Plumbing for the BEST Bennington Plumber.